Dovecot approached Sir Peter Blake via an introduction from Paul Stolper Gallery in London to create a collection of four signed limited edition tapestries. This collaboration marked both Blake’s 80th birthday year and Dovecot’s centenary. 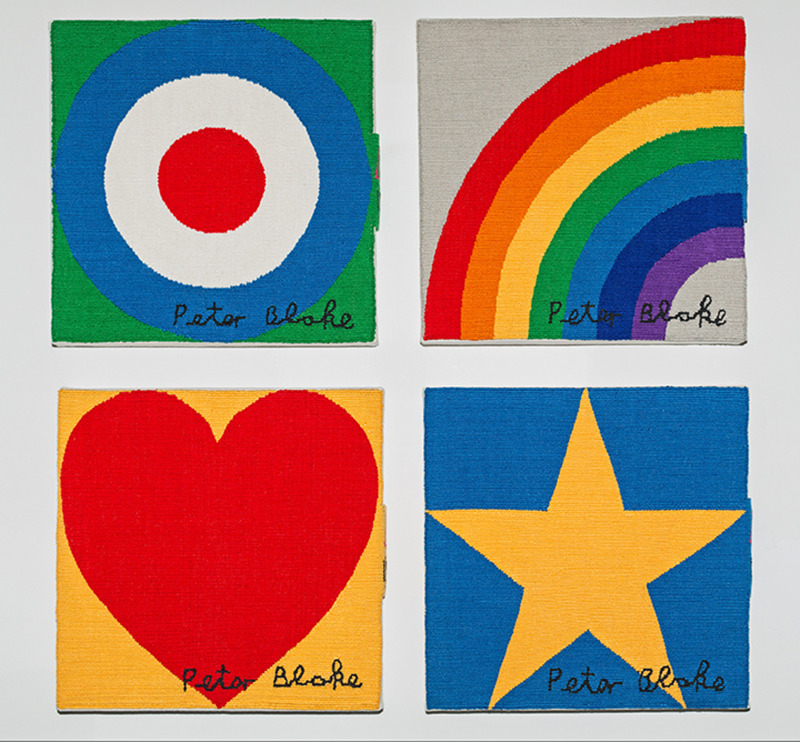 The Rainbow, Star, Target and Heart symbols were selected by Dovecot from Blake’s catalogue of iconic artwork, representative of the ‘pop art’ style Blake is attributed to have led on in the early 1960s. 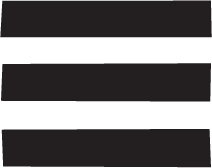 The artist and Studio worked together to pick colours that would suit the design. Whilst weaving the first edition Master Weaver Naomi Robertson developed an approach for the series of tapestries using cotton in single colour blends to emulate the flat graphic style of Blake’s artwork – the simplicity of which is deceiving. The technical challenge overcome by Robertson in attempting to weave precise lines and graduating curves in these tapestries is testament to her experience and meticulous ability for fine detail. Framed whole tapestry series edition 2/12 is sold. Please contact info@dovecotstudios.com to enquire about lead time on commissioning the next edition. Separate 4 mounted tapestry series 6/12 is available. THIS WORK IS CURRENTLY ON LOAN. PLEASE ENQUIRE FOR MORE INFORMATION.